LEVEL is making use of Skype to build an international partnership with disability arts organisation DADAA, located in Australia. Every month, a Skype session becomes a creative space for sharing work, discussing new ideas and building the relationship between musicians and dancers from the two organisation. Established in 2013, the Skype initiative is focused on dance and music. Musicians from DADAA-based band Loose Tooth set up in the Fremantle Freight Gallery. Loose Tooth musicians provide the live music for LEVEL’s Spiral dancers in an online interactive workshop aimed at experimenting collaboratively across the two art forms. See DADAA for more info. 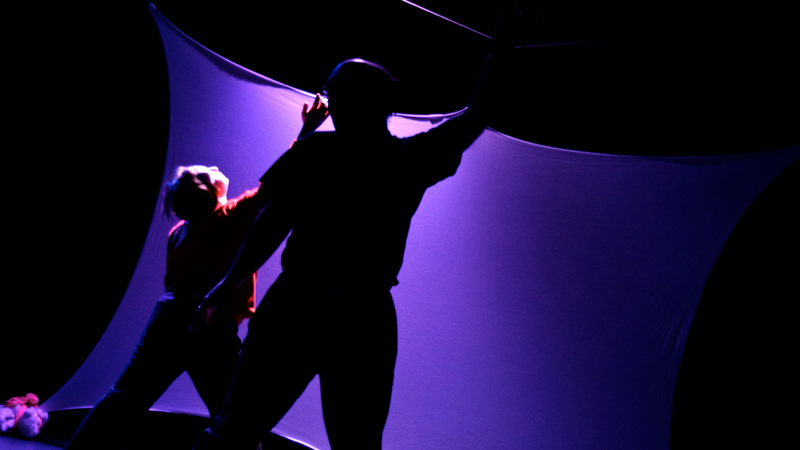 Level has an ongoing relationship with cultural organisations in Poland, Spain and India. 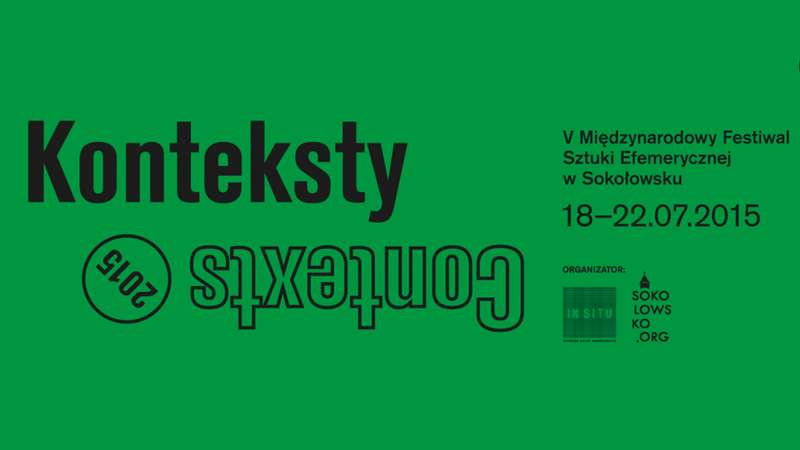 We are developing a series of projects, performances and installations for various international venues and have just completed two events featuring at the CONTEXTS Festival in Sokolowsku, Poland, organised and run by In Situ. Our work saw workshops and performances by Caroline Bagnall (Level Centre Artist and founder member of the organisation) together with a multi channel sound installation by Andrew Williams (Director of LEVEL).